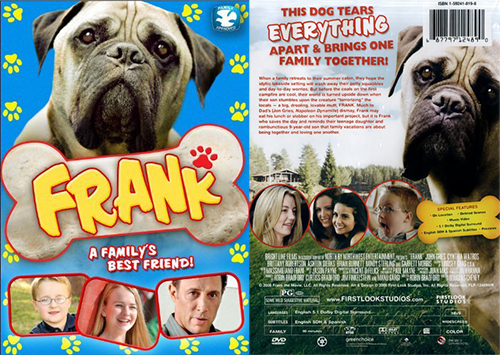 Littlebrook Farm was the idyllic setting for a 2007 family film FRANK. A young urban family spends the summer on a picturesque island. When an abandoned, mangy, mutt, wanders onto the property – the dad alerts Animal Control. But the children beg to keep the dog. A compromise is reached: the children can nurse FRANK back to health, but must put him up for adoption at the end of the summer. 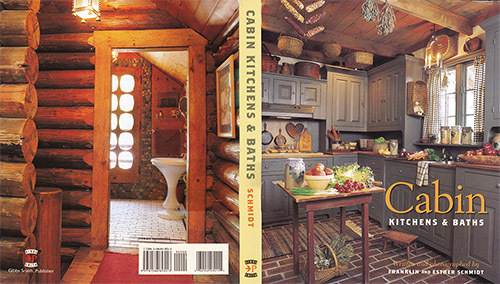 As he regains his strength, he risks his life to bring the family together in ways that no one could have imagined. 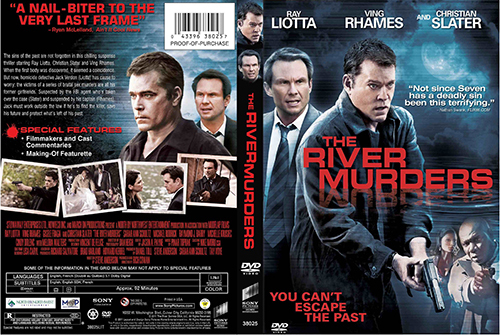 Littlebrook was also filmed as part of the 2011 movie, The River Murders, staring Ray Leotta.